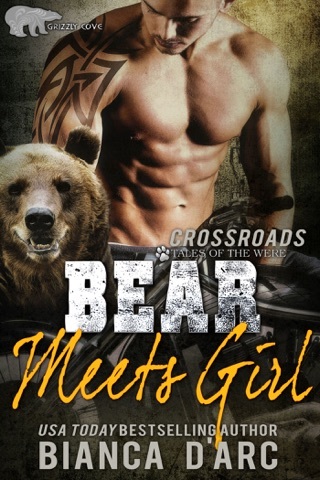 John is the Alpha bear of Grizzly Cove, a town built to his own design, made up mostly of bear shifters. He brought them all together, so it’s on him when the community comes under attack. Ursula is more than she appears, and when her secret comes out, she’s afraid the shifters aren’t going to take it well, but John surprises her. He needs her help to combat the evil targeting the town, but there seems to be more to their relationship. 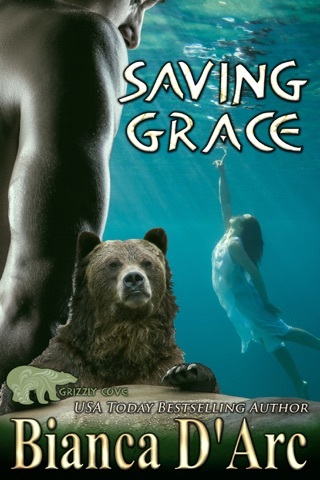 When evil attacks from the ocean, can John afford not to utilize Urse’s skills to protect the town and people in it? 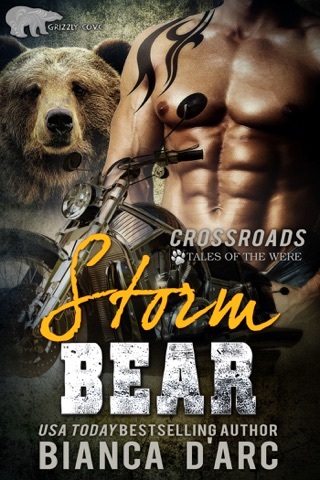 Better still, can John reconcile his inner bear’s demand that she is his mate, with his lifelong dream of leading his people into a new way of living—in a town built just for them? 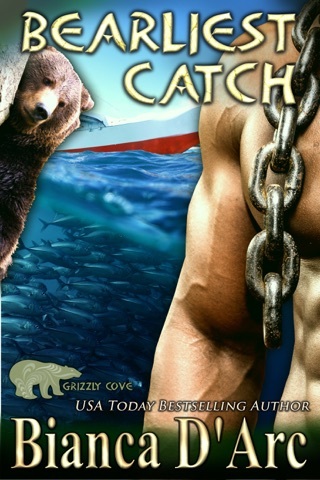 Or will he have to give up Grizzly Cove in order to keep the woman he loves?